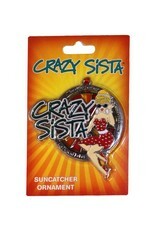 Crazy Sista LOVES to Catch Some Rays! 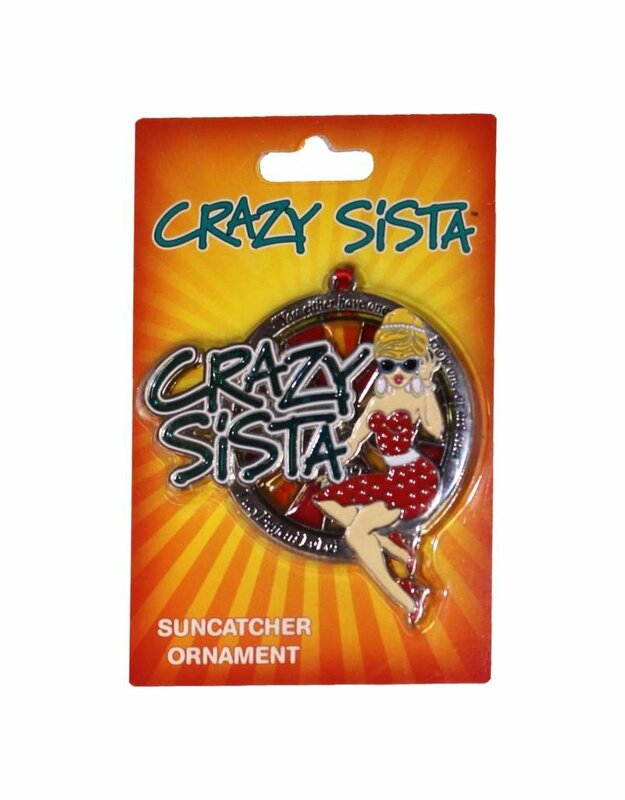 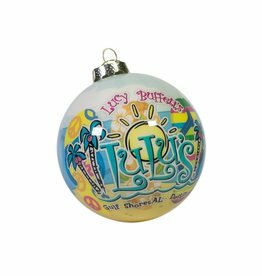 The Crazy Sista Sun Catcher Ornament makes a great souvenir for all your Crazy Sistas. 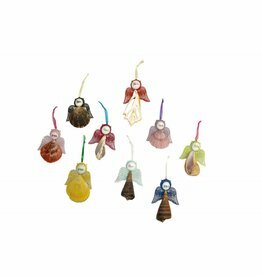 "You either know one, have one, or are one!"